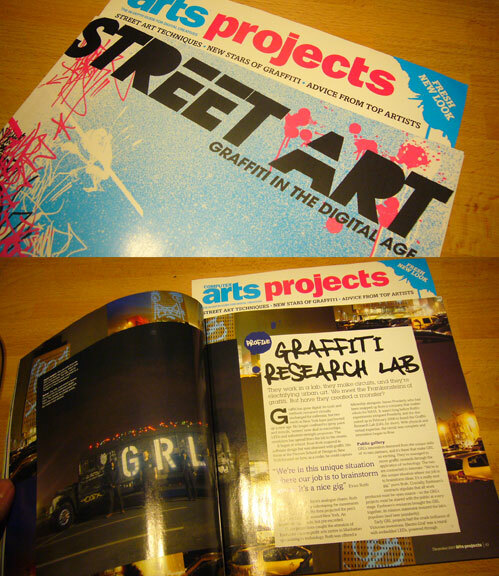 GRL in Street Art Magazine (UK) | F.A.T. Please excuse the crappy pdf quality. I didn’t feel like making any more effort than this. Enjoy! » PLEASE HELP US WIN THIS….. 4REAL.